The system is operated with PLC for precise positioning and allows soft start and soft stop movement for smooth operation with a maximum capacity of 20, 000 bricks/hr. It is robustly built and designed for easy and long hour operation. It provides reliable performance for high productivity and requires only minimum maintenance. The system is operated with PLC for precise positioning and allows soft start and soft stop movement for smooth operation with a maximum capacity of 20,000 bricks/hr. 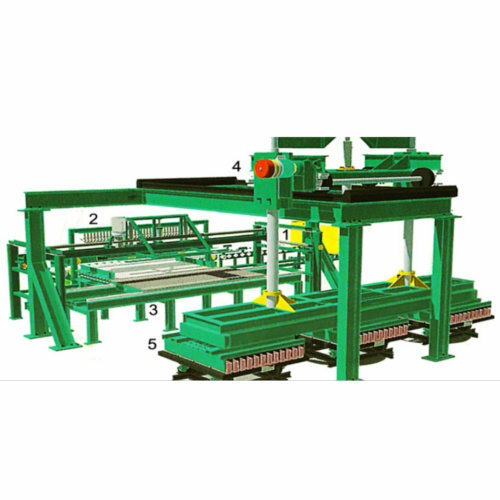 It is robustly built and designed for easy and long hour operation. It provides reliable performance for high productivity and requires only minimum maintenance.